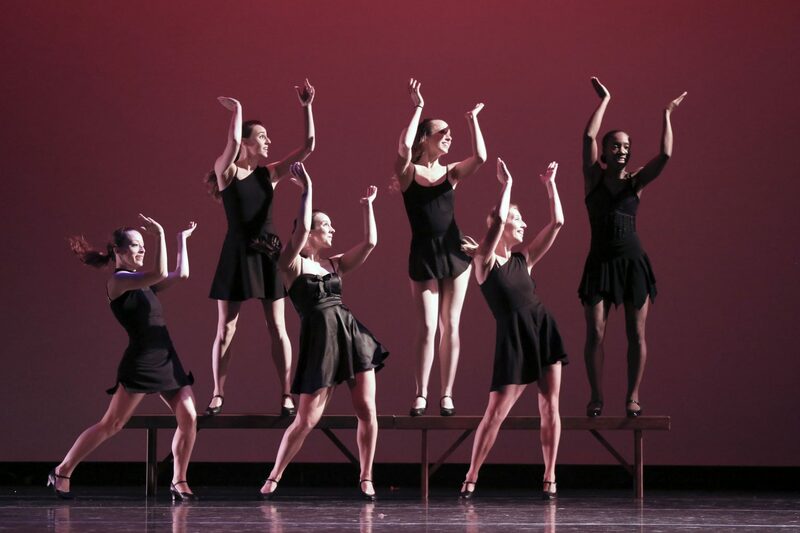 Dimensional Dance began in February, 2011 with our first performance M-Theory Beyond String Theory choreographed by director Ruth Lewis at the Ted Hershey Dance Marathon. The piece was created in consultation with Princeton University Professor Chiara Nappi, wife of famed physicist Ed Witten (who conceived of the idea M-theory). Our second year Ms. Lewis was commissioned to choreograph Wyeth: Looking Beyond for the Wadsworth Atheneum for their Andrew Wyeth exhibit. She worked with gaga dancer Arien Wilkerson and ballet dancer Matisse Madden creating two solos and a duet inspired by three of Andrew Wyeth’s beautiful paintings: April Wind, Chambered Nautilus and Northern Point and set to Vivaldi’s Four Seasons.